When Dead Rising was first released on August 8, 2006, it was considered by many to be the first real next generation video game. The number of zombies that Dead Rising could put on-screen at one time not only allowed the game to shatter our expectations of what console technology was capable of, but it allowed zombie fans everywhere to fulfill their all their cinematic wishes. Unfortunately, Dead Rising was also haunted by some major technical issues (there’s even a popular theory that the game was a major contributor to the Xbox 360’s legendary failure rate) and an exclusive deal that Capcom struck with Microsoft that prevented the game from being enjoyed by gamers everywhere. Luckily, for everyone that didn’t get to enjoy this game the first time around due to these issues, Capcom has decided to give Dead Rising another chance. 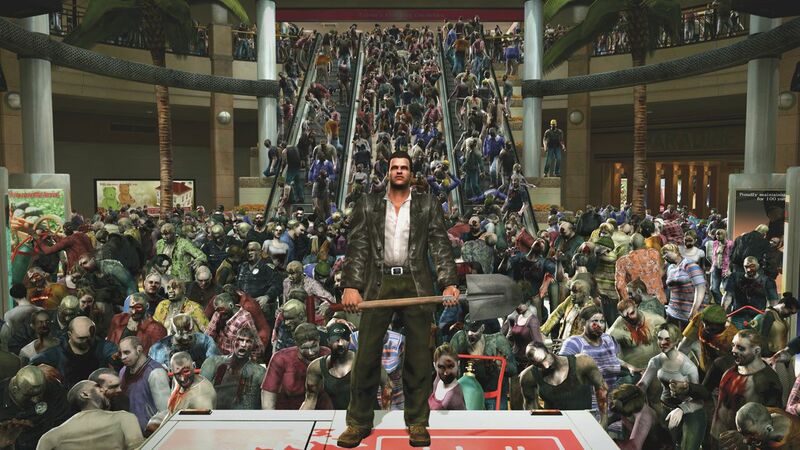 According to a report by Eurogamer, Capcom is planning to re-release Dead Rising for the PS4, Xbox One and PC. Additionally, they will also be releasing 2010’s Dead Rising 2: Off the Record (a kind of “What If?” spin-off of the second game) for the PS4 and Xbox One. At this time, there is no word on whether or not these games will be receiving an HD upgrade, but it certainly seems likely given that both of these games are in need of one and that does seem to be the current trend as it relates to remakes. It will also be interesting to see who handles the development of these remakes, as Capcom Vancouver (the franchise’s developer since Dead Rising 2) is currently working on Dead Rising 4. Furthermore, this news does put into question whether or not Dead Rising 4’s exclusive Xbox One release represents the future of the franchise. Regardless of the specifics, this news is incredibly exciting if for no other reason than it gives Capcom the chance to finally soothe over the various Dead Rising gameplay and technical issues that limited it to the role of cult classic. As for Off the Record, it’s just fantastic to hear that this game is getting another shot at capturing the attention of a larger audience since its original release went largely unnoticed by all but the most adamant of Dead Rising fans. We hope to know more about these remakes in the near future and will be updating you at that time.